24: LIVE ANOTHER DAY comes to an end tonight, and it’s a big, big, big episode for the show. 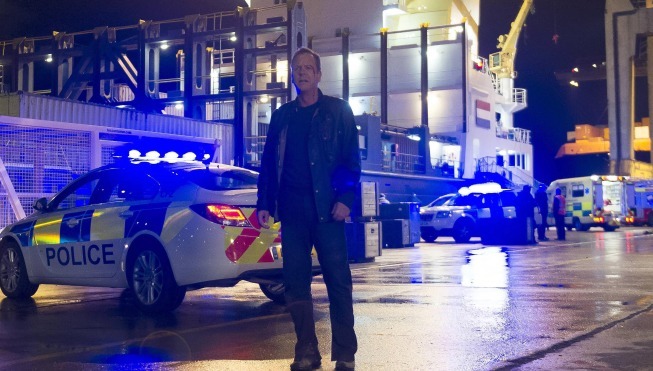 24: LIVE ANOTHER DAY airs Mondays at 9 PM on Fox. This show has to return for another season. We can’t just have Jack be in a Russian prison and never to be heard again. More 24 !